Data cabling must be reliable so your business can run efficiently. Businesses are dependent on data cabling for voice, data, video or other management systems. You need to hire qualified professionals who understand your voice and data cabling requirements. Our technicians are available 24/7 for emergencies to keep you up and running and are trained on proper installation methods to ensure your connections are reliable. 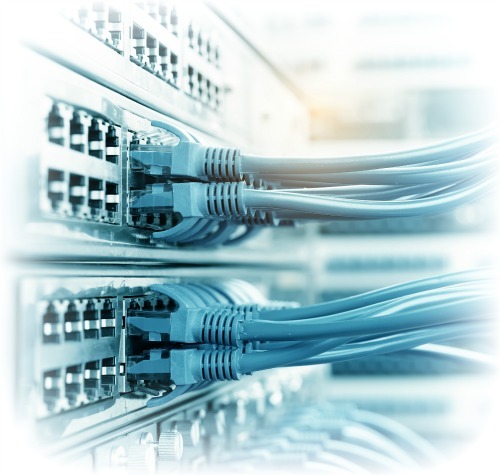 Manufacturers of data and VoIP network servers and switches are trying to make their hardware deliver faster transmission speeds with almost every upgrade of their product. Choosing a good cabling infrastructure is very important. Your cabling and network hardware is the life-blood of your company. 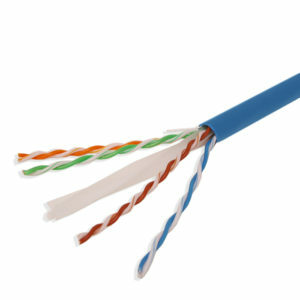 The cabling you choose dictates how fast your network can be. You can buy the newest fastest servers and switches, but if your cable is only rated for 1GB, then your network will be limited to that speed.